Be prepared to be impressed by this elegant 5 bedroom, 2. 5 bath home in pebble creek! Completely renovated, you will find all you need and more in an excellent neighborhood and picturesque setting. As soon as you enter the home, you will be stunned by the high ceilings and gorgeous staircase in the foyer. The first floor abounds with a conservatory, living room, formal dining room, and laundry room, all complete with hardwood floors, recessed lighting and elegant fixtures. There is also an office on this level overlooking the rear yard with plenty of natural sunlight flowing through palladian windows. The gourmet kitchen is exquisite with granite countertops, brand new stainless steel appliances, an island and a pass through into the breakfast room where you can enjoy the stone fireplace and cozy atmosphere. A half bath completes this level. Head upstairs which is fully carpeted for added comfort and boasts 5 bedrooms, all with ceiling fans and ample closet space. The master bedroom is spacious and even has its own sitting area. The en suite master bath features marble countertops with his and her sinks, as well as an exquisite shower with glass doors and a luxurious rain shower head. There is also an oversized full bath on this floor which has double sinks with a sitting area separating them as well as tiled floors, gorgeous mirrors and vanity lights. Finally, you can~t forget about the fully finished basement, perfect for entertaining or relaxing with the family. 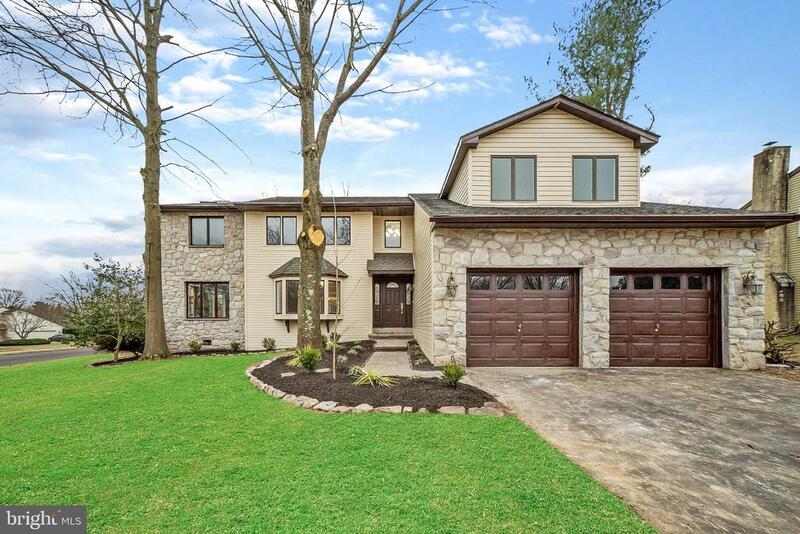 This house is a hidden gem with an abundance of gorgeous upgrades. It is move in ready, in an excellent school district and on a corner lot. It won~t last long. Make your appointment today! 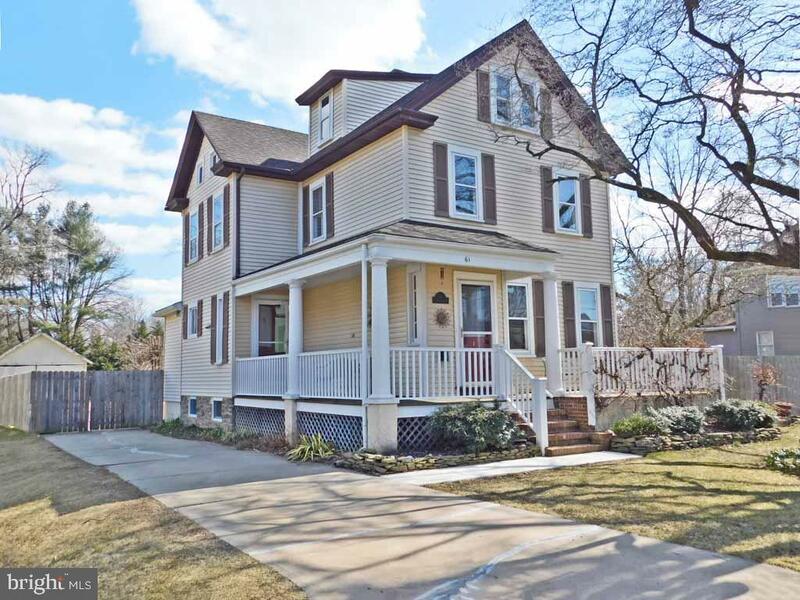 Walk downtown and to the delaware canal towpath from this charming and classic 3-story, 4-bedroom, single family home in historic yardley borough, located on one-half acre fenced lot with mature trees, shrubs and perennials. This turn of the century home welcomes you with a 2-sided wrap around porch perfect for morning coffee or enjoying spring nights. Bright and spacious living room with wood fireplace and 9-foot ceilings. The remodeled kitchen has wood cabinetry with soft-close hinges, granite countertops, built-in spice cabinet, and a center island for casual meals or prep work. A formal dining room with windows on two sides overlooks the back deck and large backyard. Mud room, coat closet and 1/2 bath (easily converted back to a full bathroom) complete the first floor. 2nd level offers 3 light and airy bedrooms and a full bathroom remodeled with marble-tiled walls and flooring. Third floor offers a large 4th bedroom and separate storage space/attic area. Original refinished pine flooring on each floor adds to the charm. Newly installed split-ductless air conditioning system on all floors. Remodeled back deck built with trex decking features a new hot tub. The backyard is spacious, with both sunny and shaded areas for relaxation and entertaining. Large, detached garage allows parking and storagee. All of this in the heart of town. You are within walking distance to septa rail, yardley shops, lake afton, to the delaware canal for biking and walks, and to macclesfield park for sports. 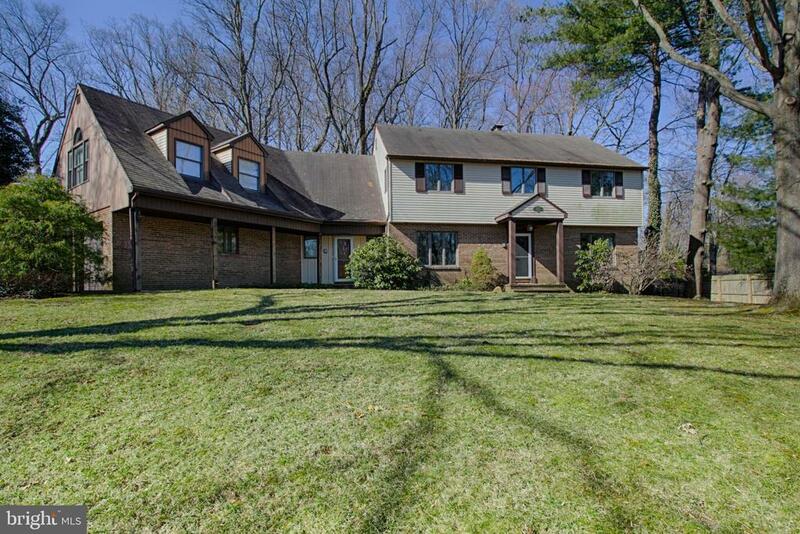 This beautiful home in yardley is sure to please those seeking lots of space! 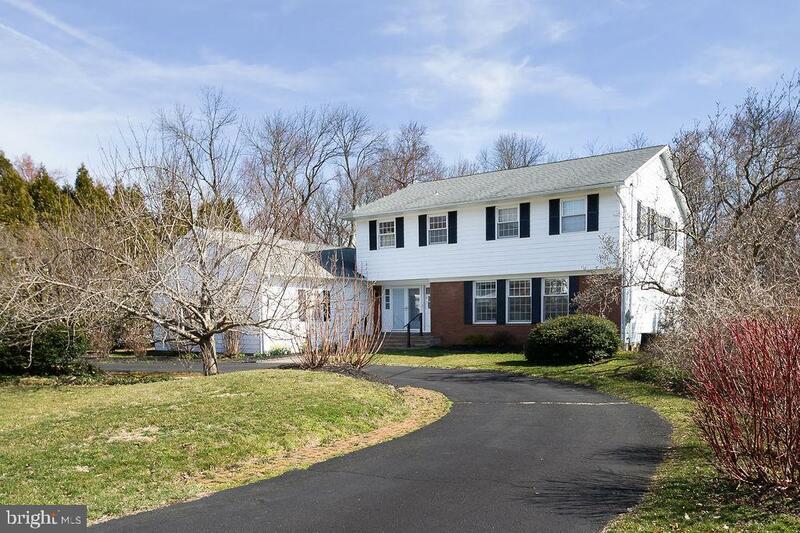 Great location and setting on this sprawling colonial in award winning pennsbury school district. A convenient oversized two car attached garage give access to the back yard, the interior mud room and access to the basement. A side door welcomes you into the mud room with powder room access and the main front entrance leads into the home through french doors and into the foyer with an open staircase. There are great sized formal living and dining rooms flanking the foyer. The star of this home is the expansive family room with beautiful floor to ceiling brick wood burning fireplace, vaulted ceilings, hardwood floors, charming built in bar area and huge windows showcasing the private wooded back yard retreat. A side door leads out to the yard with a paver patio and hot tub area. 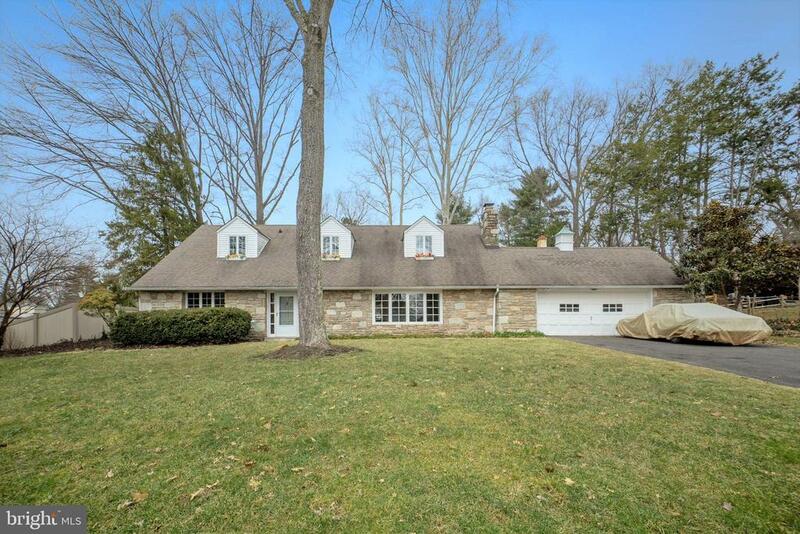 The wooded yard gives a private retreat to the home owner and is an excellent entertaining space. The remodeled eat in kitchen offers granite counter-tops, stainless steel appliances, tumbled marble back-splash, built in oven and microwave, center island with cook top and a nice eat-in area with sliding doors leading to the back patio. A finished basement gives an abundance of additional living space and can easily be transformed to suit your man-cave aspirations with a media area featuring a brick fireplace and a bar area complete with even a dance floor. Basement conveniently includes an additional half bath, an enormous amount of unfinished storage space and access up to the garage. Upstairs the original master serves as a princess suite with a private bathroom, sitting area and large closet. An additional 2 bedrooms are served by the hall bath with double sinks. There is an opportunity for a 5th bedroom if needed. This space is currently being used as an office and has access to the laundry room. The master is a massive retreat with vaulted ceilings and includes~his and hers bathrooms! A feature you never even knew you needed! One bathroom includes a stall shower and the other features a jacuzzi soaking tub with a chandelier. Loads and loads of closet space in the master including a walk-in cedar closet. This home has been well cared for and is now available for the new homeowners, welcome home. 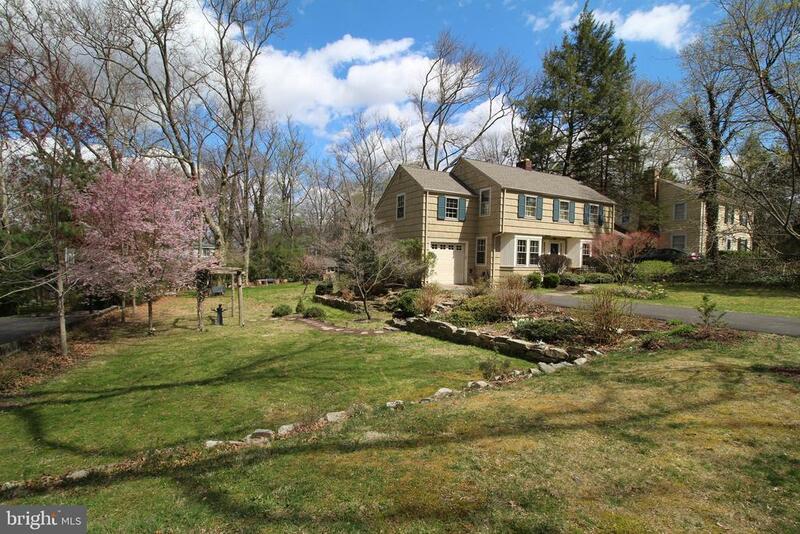 Beautiful colonial home in a secluded setting within moments of yardley borough with all its amenities. Mature landscaping that backs up to a protected area, giving the backyard ample privacy. Oversize living room with hardwood floors opens up to the dining room that overlooks the backyard through a large bay window. Spacious kitchen center island with granite counter top and extra cook-top, eating area allows for delightful entertaining. This area opens to a rear custom paved patio with stunning views of the property. First floor office/bedroom (may be used as an in-law suite)with full bath, a two room+bath master suite, finished basement and many other awesome features. 10k+ price reduction for quick sale! 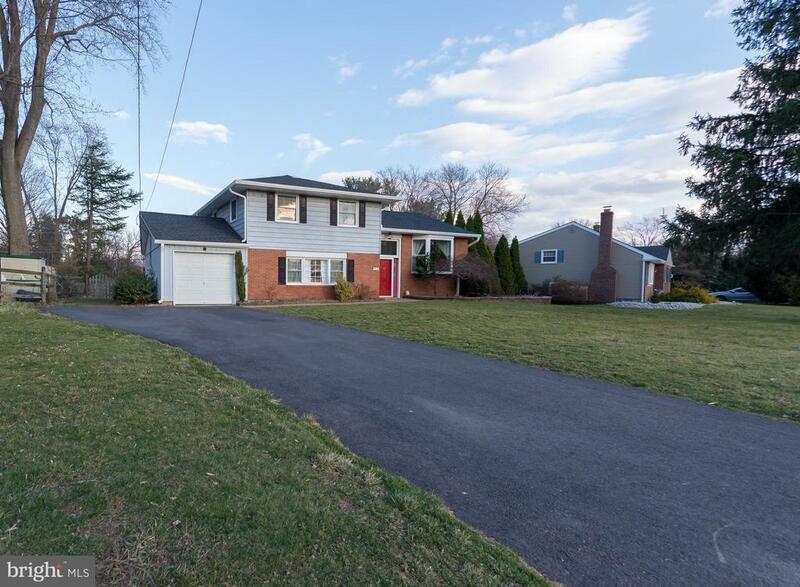 Open house sunday 4/14 1:00-4:00 pm!!! 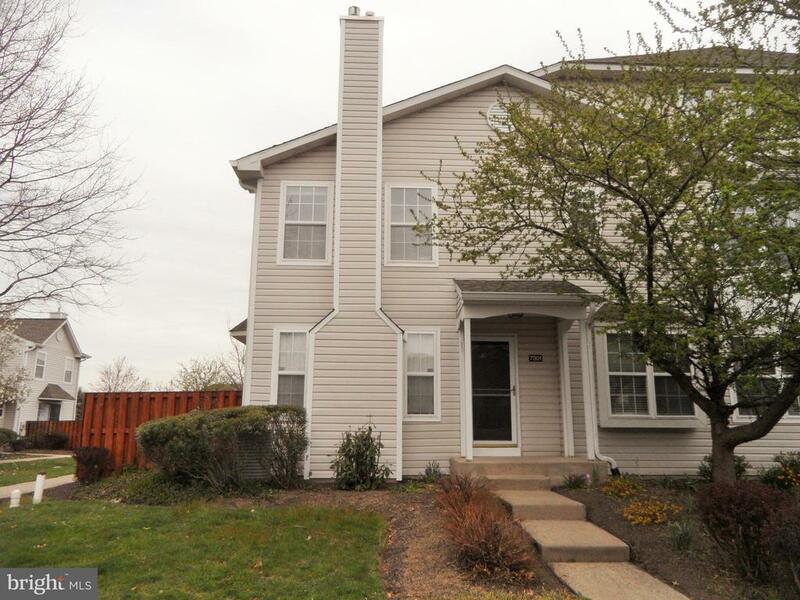 Welcome to your new home at 1514 makefield located in sought after yardley in lower makefield township and award winning pennsbury school district! This adorable split level sits back from the road with plenty of parking on the recently done blacktop driveway (2016) as well as a no outlet street steps away for on street parking. Pride of ownership is evident here. Beautiful hardwood floors are throughout much of the home and lower level has brand new maintenance free laminate flooring. Majority of the home has just been freshly painted and pella windows were put in approximately 6 years ago. New roof, soffits, gutters with gutter guards, and downspouts completed in 2018! Plenty of natural light throughout this warm and inviting home. The lower level offers a spacious bedroom, laundry, large family room and a full bathroom with access from both the bedroom and backyard- perfect for guests when entertaining outside on your beautiful deck. This could be used as a master suite if private separation from the other bedrooms is desired. The main level boasts an updated kitchen complete with granite counter tops, under cabinet lighting, stainless steel appliances, large pantry, and eat-in space. Dining room is open to the living room for effortless enjoyment of family and company and admiring the view through the large front bay window. Central air/heat pump keeps the home comfortable throughout the year. On the upper level you'll find the other tastefully updated full bath, along with two generous sized bedrooms in addition to the master. Master has been freshly painted and has gorgeous wainscoting throughout. As if the list wasn't long enough already, enjoy your peaceful back yard, with no homes in the rear. 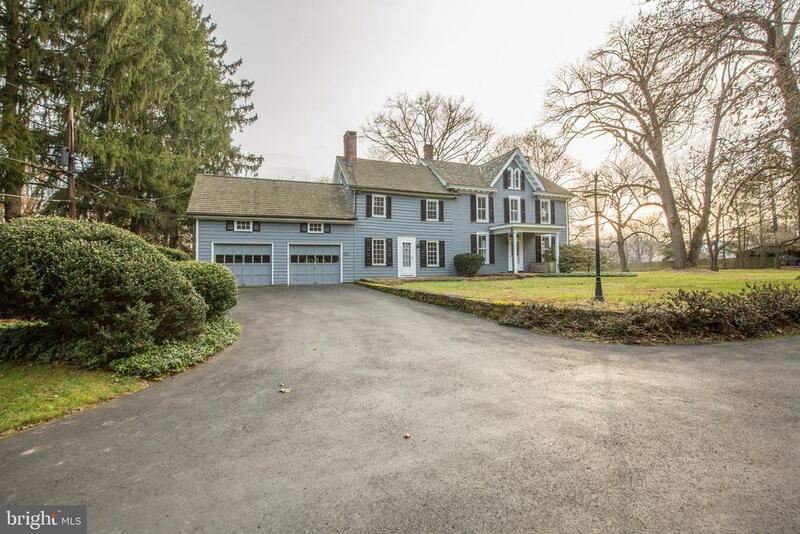 Close to shopping, i95, route 1 and train station for all of your commuting needs. Massive crawlspace storage in lower level closet. Lastly, for buyers peace of mind owners are including a one year home warranty that allows the new owner to pick their own contractor! Schedule today, will not last!